Halfmoon Campground is located in Gallatin National Forest in south central Montana. 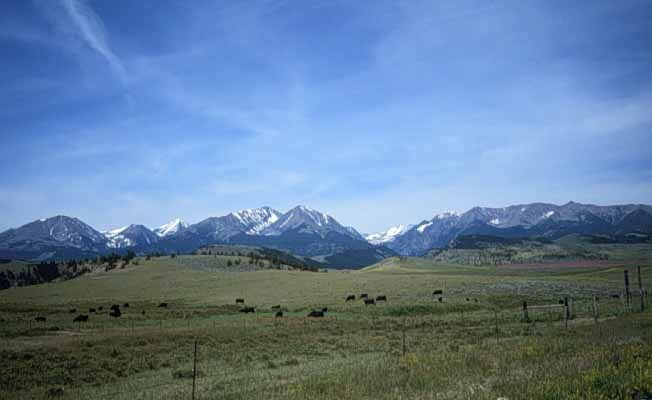 At an elevation of 6,500 feet, it covers an area of 3 acres. It is a basic campground with 12 campsites, restrooms and drinking water is provided from June 1 through September 1. This is a pack it in, pack it out campsite. Firewood is not provided. Fishing may be enjoyed by the angler nearby. Maximum trailer length is 32 feet. Pets are allowed. Please limit your stay to 16 days. A fee is required for the use of this campground from Memorial Day till Labor Day.